Friends Dancing Star which is a new show is going to audition soon in your city. The show will be judged by celebrity Choreographer Tushar Kalia who was the judge of Colors TV Dance Deewane. Veteran Bollywood Choreographer Saroj Khan will be also on the judges panel along with actress Pooja Singh. The show will be telecasted on a big brand channel that will be revealed soon. 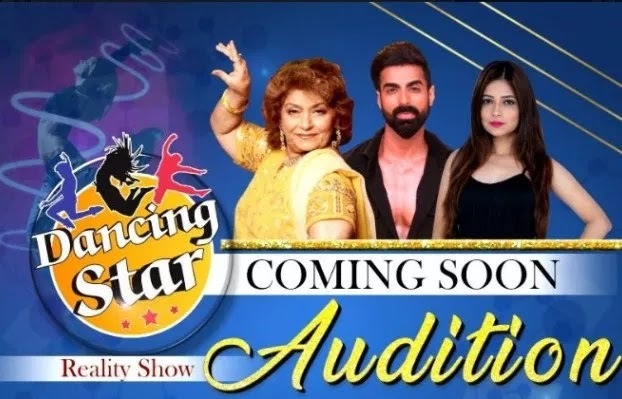 The auditions of Dancing Star reality show is open for two age groups 5 years to 15 Years and 15 years to 35 Years.